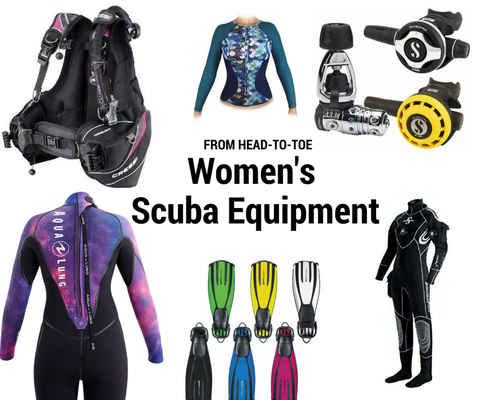 A diver is a diver, regardless of gender. 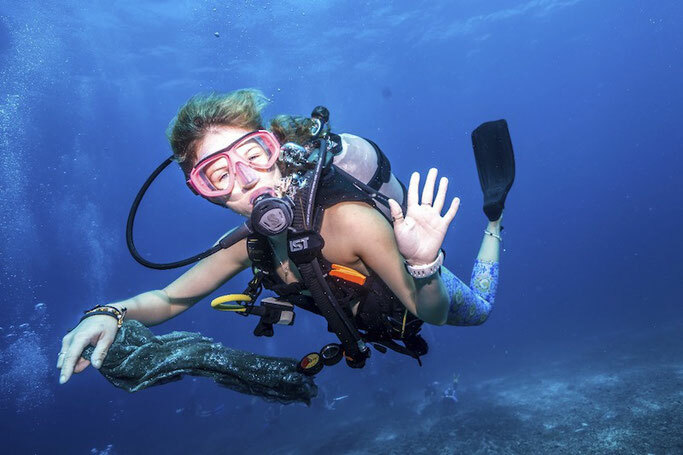 HOWEVER, being a woman does come with an undeniable difference that can impact on our diving experience: the female reproductive system has a rather inconvenient feature that makes for some logistical challenges at that time of the month. But, no need to worry, Girls that Scuba will tell you all their secrets for diving on your period! Let's talk about our feelings. We are on our periods, ok?! It is not just the physical effects we need to consider, as always fitness-to-dive is partly about our mental and emotional state. 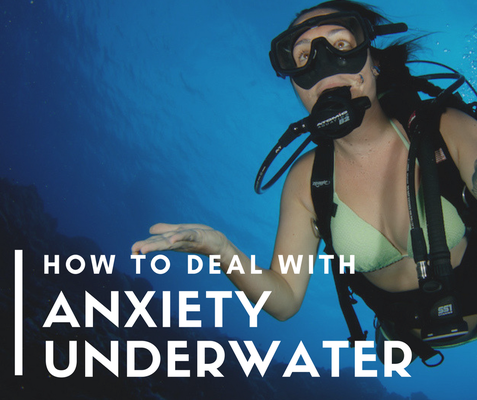 For some women, this can be strongly impacted by menstruation and “the usual over water crazy goes on during diving as well!” We need to be aware of how our mood and concentration may change. Will I get eaten by a shark if I am diving on my period? There is no evidence that correlates sharks attack and menstruation, nor are there any reported cases of shark attacks on women who are on their period. 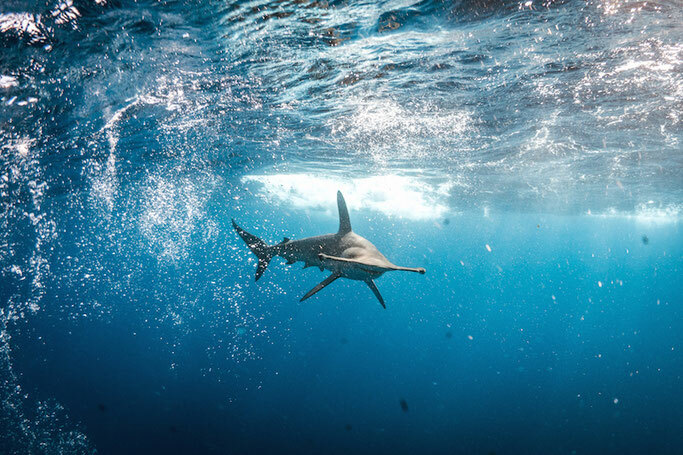 Marie Levine, Founder and Executive Director of The Shark Research Institute has been diving with sharks for decades reassures she has had no problems at all. A few of our members have reported being misinformed by other divers about this and urged to stay out of the water. It is just not true! Humans are not a natural part of the shark’s food chain and our smells really do not entice them. Now that we’ve dispelled that silly myth, let’s move on to the really useful information. On the bright side, for many members of Girls that Scuba, there is no difference whatsoever. 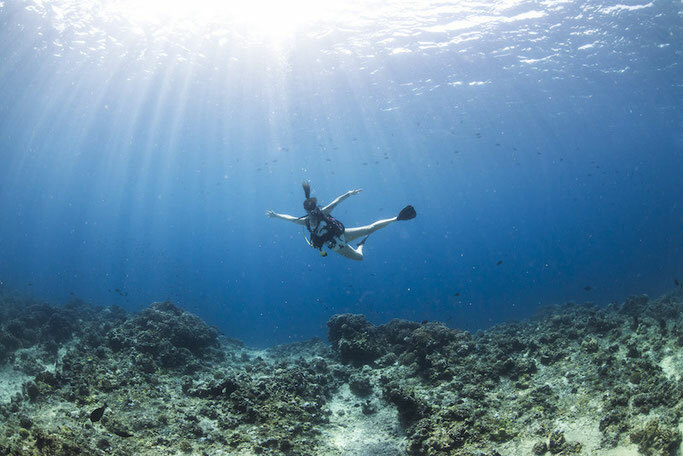 And, even better, we are also seeing benefits to scuba diving during periods. Some say periods are shorter. Many talk about reduced pain/cramps and wonder if this may be related to pressure, or the distraction of diving for fun. We don’t really know why, but we are happy to keep diving! Oh, okay, that can be tricky, especially when you are on a boat full of men and there is no toilet in sight! Our best advice on this one is be prepared. Do your research on the facilities and take along whatever you need, tampons, sarong to use as a cover, ... (chocolate!) In fact, you’d be astonished at the ingenuity and come of our more adventurous Girls that Scuba! It’s all about the cup! 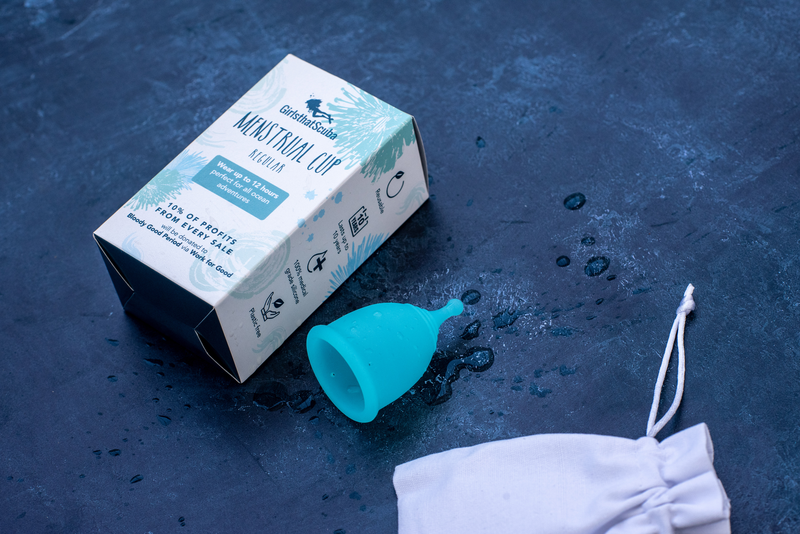 If you are a regular follower you will know our enthusiasm for the menstrual cup. Due to advances in technology and the wonders of silicone, these feminine hygiene products have brought sanitary care out of medieval times! Our 21st century girl can now happily continue all activities as normal, including swimming and scuba diving, YAY! Using a cup has benefits for the environment and your bank account, because they are re-useable for many years. But we appreciate that the cup is not for everyone and there are other options. Join the Girls that Scuba group and search for previous conversations on the topic. There is a whole host of possibilities with contraceptive pills and devices, or period-delay medication, but please seek medical advice. We all know that leaks can be embarrassing, and as divers, we are pretty darn good at embarrassing ourselves by now, but we’d really like to avoid the whole dive site seeing this! If there is one thing us Girls that Scuba are good at, it is supporting each other, so taking aside a fellow diver and offering to help out is all in a day’s diving, and after all ..